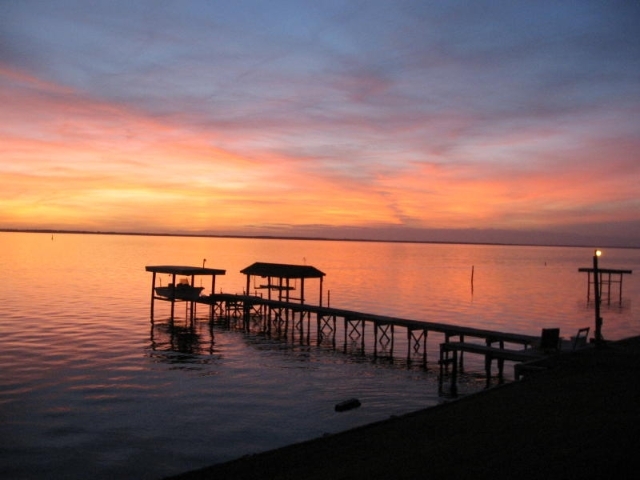 Welcome to the best resource for searching for homes and real estate in New Bern and the Central Coast of North Carolina provided by Gary Poindexter, a Realtor with Keller Williams Realty. Please enjoy using Gary's real estate website as a source for information about communities, homes, and properties available for sale on the beautiful and historic central coast of North Carolina. Enjoy the helpful pointers and useful tools for buyers and sellers of real estate. 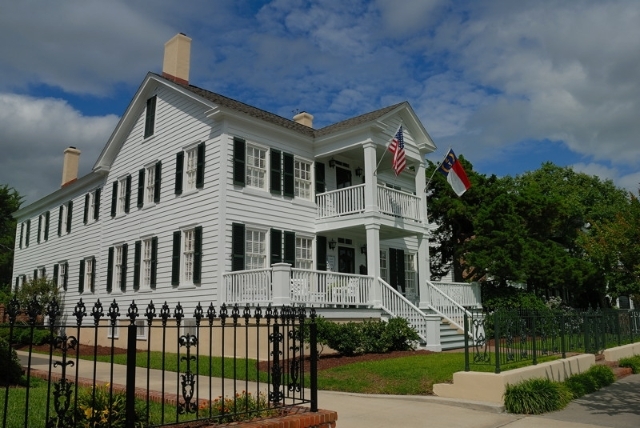 The Central Coast of North Carolina is home to North Carolina's 2nd and 3rd oldest towns of New Bern and Beaufort. These quaint, historic waterfront towns draw thousands of visitors each year to area events and attractions. The area is also home to the areas largest employers Marine Corp Air Station (MCASCP) at Cherry Point in Havelock and the 2nd largest North Carolina port at Morehead City. The "Sailboat Capitol of NC" is found in Oriental on the Neuse River and Pamlico Sound. 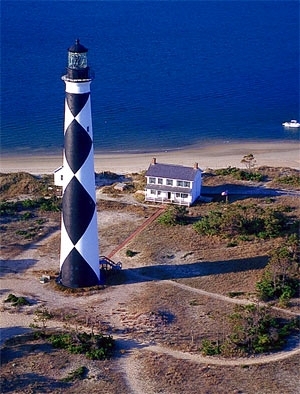 At the heart of the area, is the waters comprising the central coast of North Carolina. 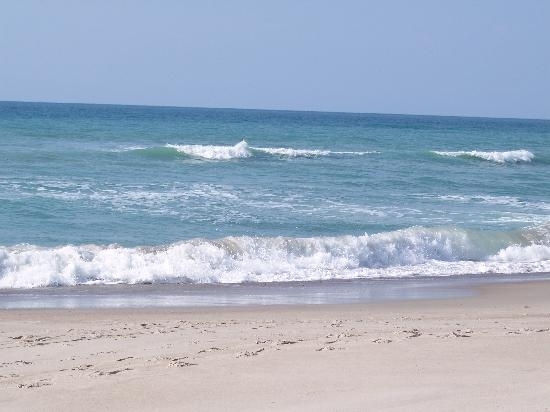 Also known as The Crystal Coast or Inner Banks, this coastal area offers a relaxed nautical and beach oriented lifestyle to thousands of residents and tourists enjoying the area's prestine beaches, rivers, sounds, and waterways. Learn more details about this wonderful area to live in by visiting "About the Area" links to the different communities that comprise The Crystal Coast. How Can Gary Help You as a Buyer? When buying a property in the Central Coastal Area of North Carolina. You will need to have a guide to help you with all the things you need to know before buying a property. Issues like getting pre-qualified, flood zones, and which areas that meet your lifestyle. 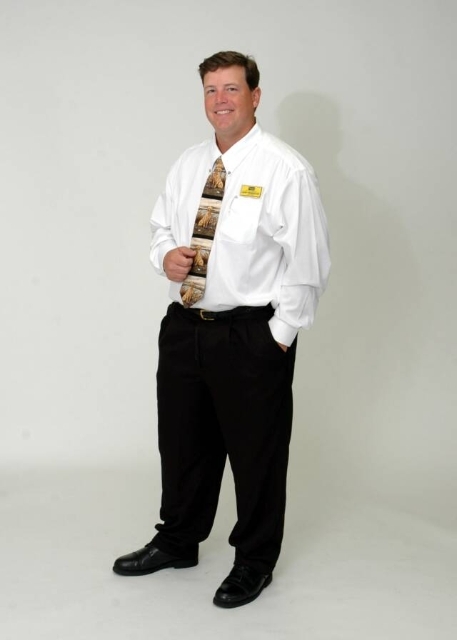 Gary will help you narrow down which areas of the Crystal Coast best fit your lifestyle, needs, and budget. Gary will utilize the latest technology, MLS market research, and MLS market data to keep you informed and get you the best property for you at the best price possible. More importantly, Gary will listen and that means he will find solutions that are tailored to you. How Gary can help You as a Seller? When selling, you need a Realtor that will get you all the exposure to potential buyers through technological tools and through the internet. Your time is valuable and you have a life to live. As your realtor, Gary will position your property for maximum exposure to potential buyers. He will provide you with all the required legal forms you will need to provide the buyer, negotiate all the inspections, and will help manage the stressful points of the sales transaction. He will keep you informed on the buyer activity through multiple reports and feed back on showings. You need to focus on your career, your family, and the area you are moving to. You need Gary as your professional Realtor to help ease the stress of the real estate selling process. Put Gary's 20 years of sales and marketing experience to work for you. Gary looks forward for the opportunity to earn your business.